ABA member stores can take advantage of more than 30 publisher specials on a wide array of frontlist and backlist titles in celebration of the sixth annual Indies First on November 24. Over the course of several days, Reynolds will participate in school presentations across Miami, where he will address 600 students, most from Title I schools. Booksellers can fill out the registration form on BookWeb to add their names to the waitlist; booksellers will be notified on a first-come, first-served basis if spots become available for the event. 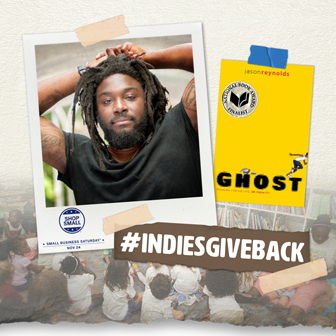 Booksellers at stores that did not have an ABC Children’s Institute scholarship winner in 2017 or 2018 can now apply for a scholarship to the 2019 Children’s Institute in Pittsburgh. Attending booksellers can participate in an education session on maximizing pre-order campaigns, meet one-on-one with IndieCommerce staff, and enter to win a Winter Institute scholarship. In the past year, 83 potential store owners from more than 20 states have signed up as provisional members with ABA, a popular membership option for people looking to open a bookstore. A nominee for the Board of Directors must be a current owner or employee of an ABA member independent bookstore and have at least three years of recent experience as owner or employee. As part of the association’s periodic assessment process, ABA’s Governance Review Committee is inviting booksellers to participate in a survey. Crowdfunding platform Kickstarter is encouraging independent bookstores to reach out if they are interested in partnering with publishers and authors to handle fulfillment for pre-order campaigns. Next year, Independent Bookstore Day will mark its fifth anniversary. Once again, Macmillan Publishers will offer expedited shipping for indie bookstore reorders placed between November 9, 2018, and January 15, 2019. 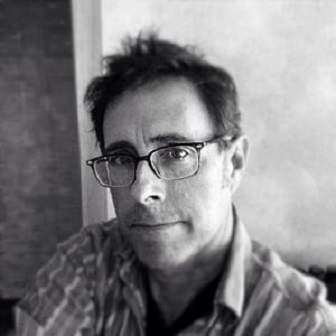 “Receiving a holiday bonus from James Patterson made me feel like my contributions are valued,” said Buffy Cummins, a bookseller at Second Star to the Right Children’s Books and a 2017 recipient. This year, the National Book Awards honor a new, fifth category: Translated Literature. Retail sales at U.S. bookstores were up by 4.9 percent in July 2018 compared to July 2017, according to preliminary figures recently released by the Bureau of the Census. As of September 12, the year-to-date sales among ABA member stores, as reported to the weekly Indie Bestseller Lists, are up approximately 5 percent over 2017. 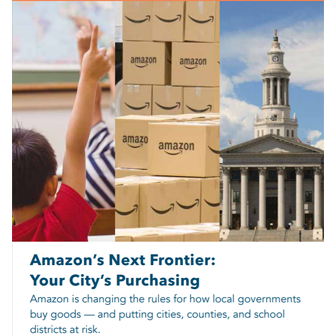 Gayle Shanks of Arizona’s Changing Hands Bookstore was able to persuade Tempe’s local government not to renew its purchasing contract from Amazon and to support independent businesses instead. The policy would recognize chain stores as a distinct land use and would require a conditional use permit for such businesses to open and operate in a neighborhood business district. The new Celebrate Banned Books Week Handbook will help booksellers prepare for the weeklong celebration, which kicks off this Sunday, September 23. 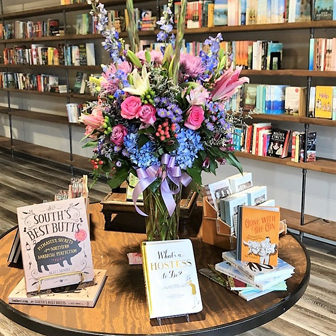 Johns Creek Books and Gifts, a new bookstore in Johns Creek, Georgia, fosters a literary community through book clubs and author events. 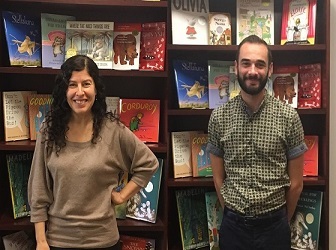 Bronx River Books opens; Union Ave Books to expand; Wesleyan R.J. Julia Bookstore and Newtonville Books celebrate anniversaries; The Ripped Bodice signs deal with Sony Pictures TV; and more.